Today I'm posting my long-due mini interview with the super cool chick from the UK, Alice of My Plastic Fantasy. She runs a cute shop on Etsy and her Flickr account is a treasure trove of really amazing things featuring her mad photography skills. You'll love her for sure! Let's get to know her more. Can you tell us a bit about yourself and your awesome blog? Hello! My name is Alice, and I'm a twenty-something toy enthusiast based in Scotland who loves photography, anglo-saxon, spaceships, toys, superheroes and yarn. 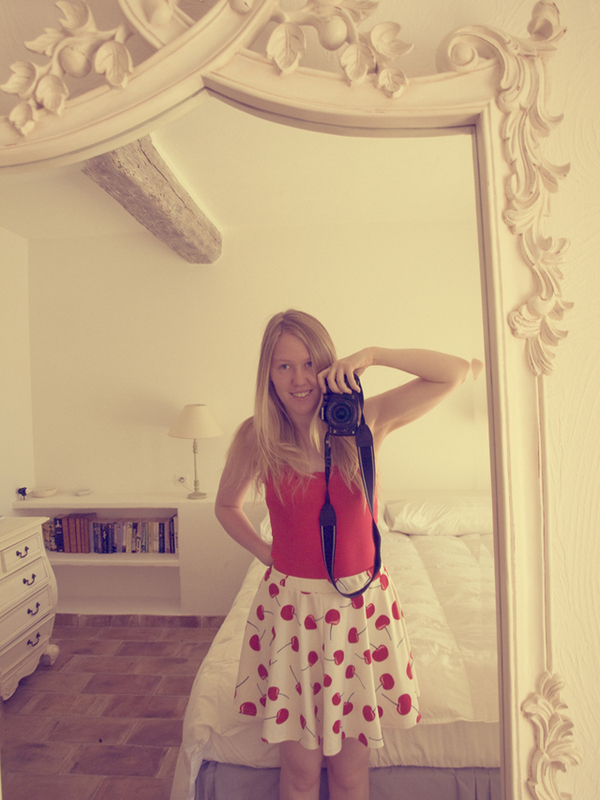 My blog is a mishmash of all the things I love! Blythe features a lot because she's my not-so-secret favourite of all the plastic lovelies that live with me. What got you into collecting Blythe dolls and can you share with us the story behind your very first Blythe? How many Blythe dolls do you currently have? Do you have a particular favorite? I currently own one Kenner, six Neos, one Middie and an increasingly large army of Littlest Pet Shop petites. I love my Kenner to bits, because she is so old and amazing and special, but just edging into first place is my Doronjo, Jessica. She comes pretty much everywhere with me. 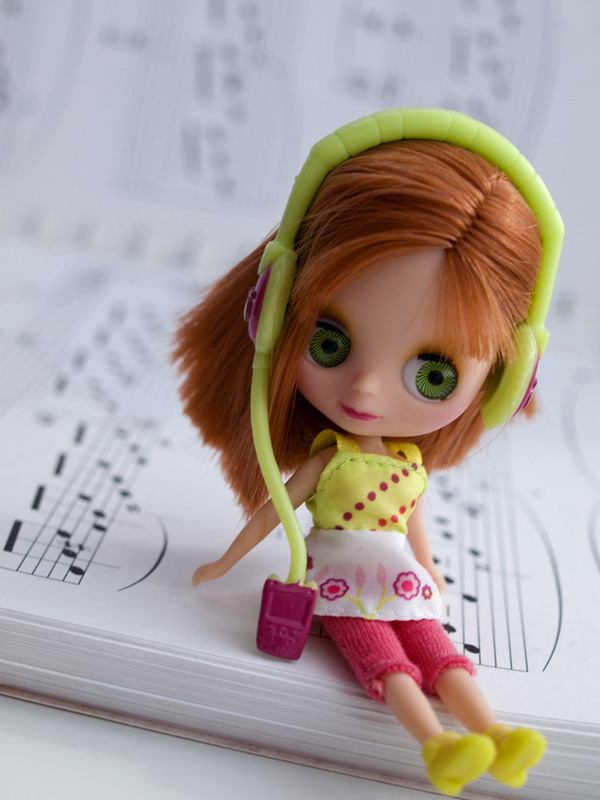 Do you also feature your Blythe dolls on your blog? Any other special activities you do with your dolls (like maybe bringing them when you travel, sewing clothes for them, photoshoots)? Aside from Blythe dolls, are you also into collecting other things? I also have a very soft spot for Pullips, Dals and Taeyangs... and have a small family of those as well as my Blythe girls. I have dabbled in BJDs, and currently have a Pukifee living with me. I love vinyl toys, like Crazy Label and Kidrobot. I love takochus, fingerpuppets, amigurumi, Sonny Angels, Lego, My Little Pony, plastic dinosaurs, Cavey, Playmobil, Star Wars action figures, Monster High... I could go on - I just really love all toys, indiscriminately and enthusiastically! Aside from toys, I also have a growing yarn stash and far too many comics. I'm definitely a hoarder! 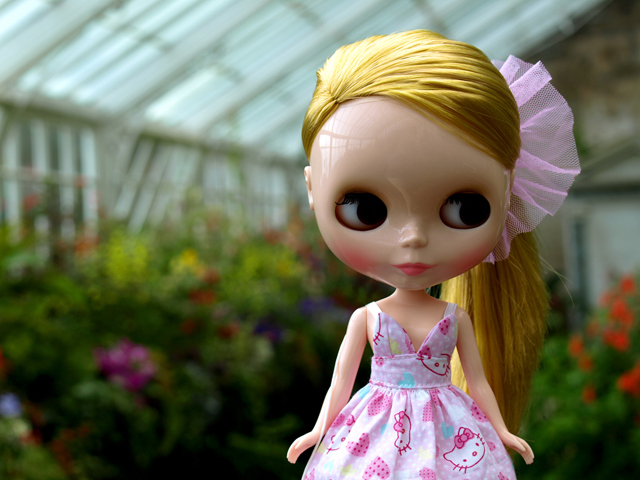 Thank you so much, Alice for sharing your Blythe story! Get to know more about Alice and her doll collection through her blog. You can also connect with her through the following links: Twitter, Etsy and Flickr. 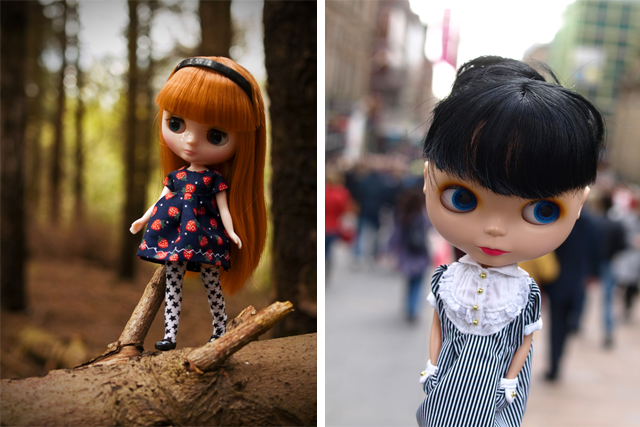 Are you a blogger who's also into collecting Blythe dolls? I'd love to feature you and your collection here in Icing & Write! Please send a quick email to aizzing(at)icingandwrite(dot)com with the subject "Blythe and Me" so I can hook you up with the details. Such gorgeous dolls!! Love the cute story too. =) Aizzing, this feature is too much fun! I'm loving this feature too. I wish I can find more Blythe-loving bloggers to feature. So much fun! i know! i'm so jealous of her collection!